Pries drops off a new record, "Waves." 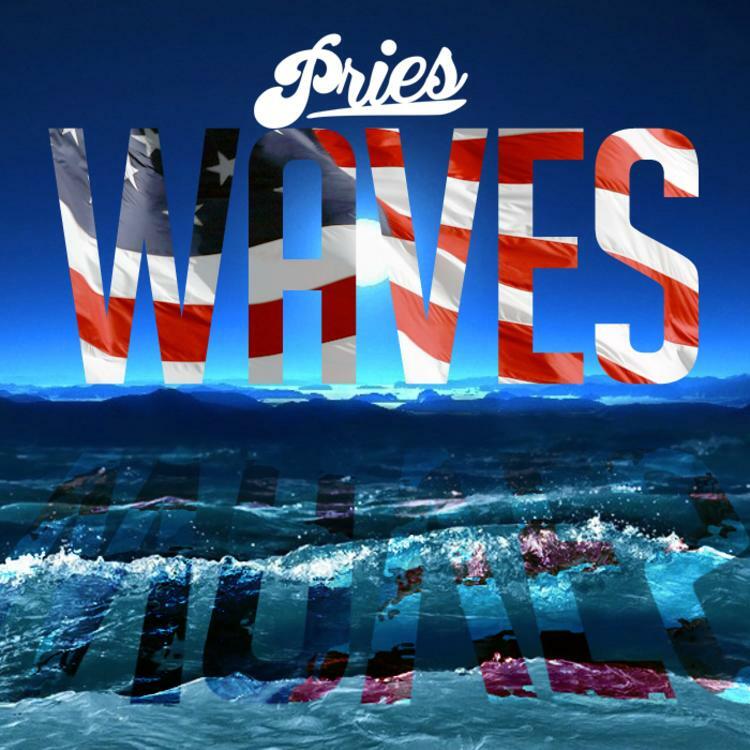 Pries lays it all out our for us on his latest record, "Waves." The rapper speaks directly to the fans about what's going on his mind, from police brutality and the fear that comes with that, to his relationship with his wife falling apart because of infidelities. It may not be the most uplifting record, but it is definitely honest. Nonetheless Pries says he dropped the cut to celebrate landing on the Billboard Emerging Artists chart (again). Are you feeling it? The sombre record is the latest leak from the ever-grinding Pries, as he preps his upcoming album American Fairytale which is due out sometime in 2015.